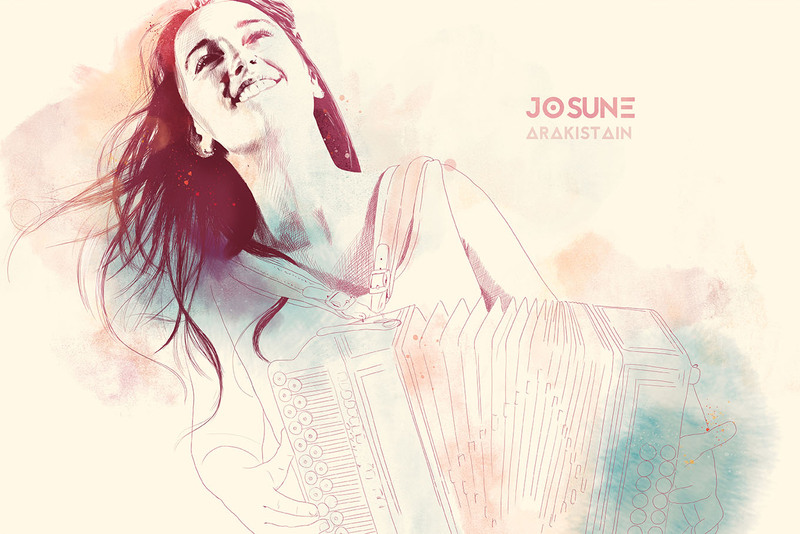 Josune Arakistain Salas, from Lastur, is the vocal and plays the ‘trikitixa’. She has had a successful career in ’trikitixa’ playing. As well as being the winner of the Basque Country Young Trikitixa Players Competition in 2013 and 2014, she has played the ‘trikitixa’ in different main squares in the Basque Country for many years.